If you’re anything like me, if you’re not careful (mindful), you can waste minutes (hours?) in a given day or week SCROLLING mindlessly through updates that make absolutely NO significant impact on your quality of life. I challenged myself to ONE blissful social media free weekend in 2016 – one night at a time. Over the course of the weekend, I read a hard cover book (Liz Gilbert’s Big Magic – highly recommend it! ), part of a digi-book, and thoroughly enjoyed focusing on being PRESENT. It was strange to note the urge to take a pic “just to share it” rather than to have it for my little fam’s memories one day. For the past few weekends I’ve gone social media free again – and, while not for everybody or for every weekend… I gotta say: I love it. I love the challenge of finding OTHER things to do with my time. 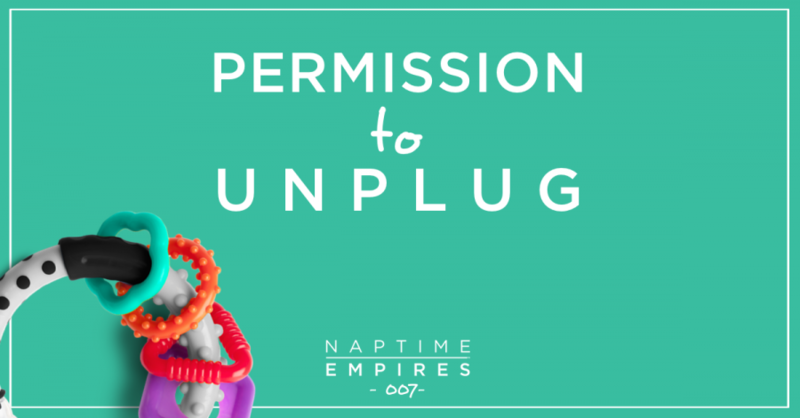 Ways to fill my cup and enjoy my fam, my me time, or SHOOTS – even sleep! That’s what’s on deck in this quick episode. – Do you ever feel like you were swallowed by the internet when you started your biz?